There’s a number of great reasons to replace your windows. Maybe they let draughts inside your home or let out too much heat. Perhaps their frames are broken or rotted. Whatever the reason, a new set of windows from Oakley will eliminate all these issues and provide you with a selection of excellent benefits. But how can you choose the right windows for your home? This is where our window buying guide comes in. Despite being considered the cost-effective window option, the levels of performance with uPVC windows are as good as anything on the market. 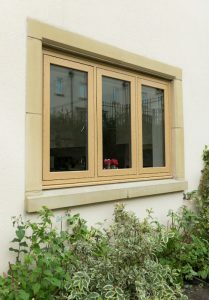 One of the most versatile windows available, their lifespan is affected by a number of factors. No window achieves that ultra-modern look quite like aluminium windows do. But not only that, they guarantee you long-lasting style and thanks to their slender frames, allow you better access to external views whilst letting more light into your abode. Timber windows are renowned for their classic charm, making them perfect for use in traditionally styled homes and period properties. We provide them in three different styles: casement, sliding sash and flush casement. To determine which is best suited to your home, we have a how to choose the best timber windows guide you can use. Which window material is best for my home? Although there are similarities amongst the three window materials, there are a number of important differences. For a more in-depth look at the three materials, follow the link here. Rest assured that every window we supply is energy efficient and highly secure, which are two essential features for any of today’s windows. This is thanks to the energy efficient glazing that we use and the latest security hardware, which includes multi-point locking systems. Multi-point locks secure windows at various points around the frame, significantly increasing how difficult it is for intruders to enter your home. Do I choose double glazed windows or triple glazing? Another important consideration when buying windows is whether you’d like them to be double or triple glazed. Double glazing and triple glazing use two and three panes of glass respectively, with the extra pane affecting how the window works in a number of ways. We’ve created a comparison guide between double and triple glazing to help you decide which is more suitable for your needs. Replacing your windows is unlikely to require planning permission, especially if opting for a like for like replacement. However, there are past examples where it has been required. You can navigate your way through the planning permission process with our planning permission guide. Window styles – what are casement windows and sash windows? 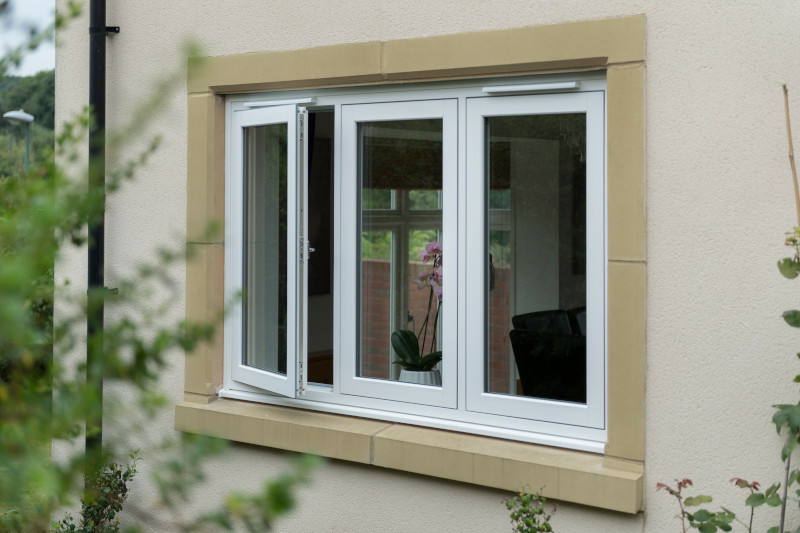 Casement – the most versatile window style available, the only thing that’s for sure with a casement window is that it opens outwards. Flush sash – flush sash windows are like casements but with one key difference; their sashes are flush to the frame of the window. Sliding sash – characteristic of Georgian and Victorian architecture, sliding sash windows are opened by sliding the window sashes vertically. Why choose Oakley Green Conservatories for double glazed windows in Bristol, Reading and Newbury? Windows from Oakley Green come tailor-made to your exact size and style requirements, are guaranteed to improve the look of your home, making it more efficient and secure. We also have over 20 years of window installation experience behind us so you can expect excellent workmanship as well as a 10-year guarantee. Finance options are also available so you can spread costs out over a period to suit you. Get in touch with us today for more information or a free quote. If you still have questions about buying replacement windows in Bristol, Reading or Newbury, take a look here for further information, or contact a member of our team who will be happy to provide you with further guidance. Bristol planning permission guidance – read here for information specific to the surrounding Bristol area, this is highly important if you live in a conservation area or are planning an extension to your home. If you live elsewhere in the South West, see your local council’s planning portal for local information. Energy efficient windows – here’s a detailed guide explaining the importance of installing energy efficient double or triple glazing windows. See how much you could save on your home’s energy bills! 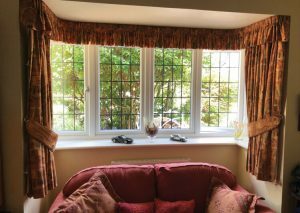 Triple glazing guide – a particularly useful guide if you live in a noisy area or have a draughty home, triple glazing could be the solution to further reduce your home’s environmental impacts and energy bill costs.